We are a family owned and operated company. 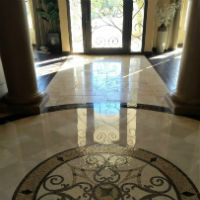 For over 20 years, Marble Colors Restoration has been in your homes making your floors beautiful. Our reputation for service, quality & attention-to-detail has made us a company of choice by our customers, builders, installers,and real estate agents in Arizona . We service all communities throughout Arizona . LICENSED, BONDED, AND INSURED. FREE ESTIMATES AND DEMO. As a stone and tile restoration company, we are dedicated to the art of cleaning, sealing, polishing, stripping, and caring for marble, travertine, limestone, sandstone, Corian, granite, saltillo, slate, terrazo, pavers, and other stones. We pride ourselves on making your stone and tile look beautiful every day. 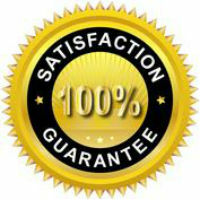 Whether your floor is newly installed or twenty years old, we have a solution to make your floors look beautiful again. Click here, or contact us at (602) 228-7776 for free estimates, demos, or to make an appointment.